Keo is a design company based in Piemonte, Italy. Eco-solutions by Keo applies two principles: environmental sustainability and economical sustainability. The most recent news regarding Keo's projects is available on this page (a comprehensive list is in the Blog section). 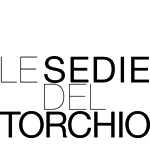 Quotidiano Piemontese.it presents the FADA-Covar14 project. Here is the article published in La Stampa that heralds the imminent arrival of MrPET in Moncalieri (TO). ANSA.it presents the launch of the FADA-Covar14 project. 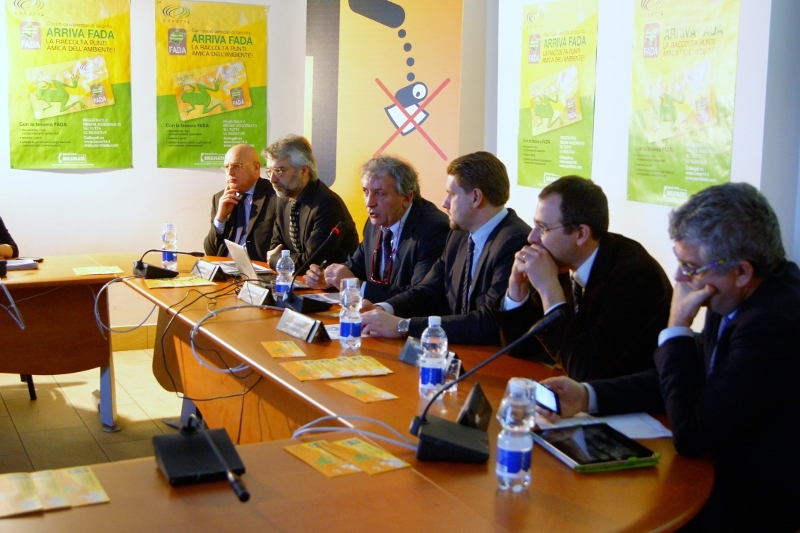 La Repubblica.it and Tgcom24 present the launch of the FADA-Covar14 project. LifeGate.it and Rinnovabili.it present the launch of the FADA-Covar14 project. 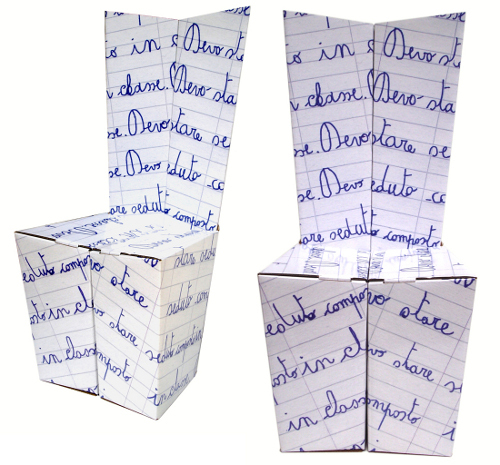 An article on Fanpage.it presents the Cartona chair. 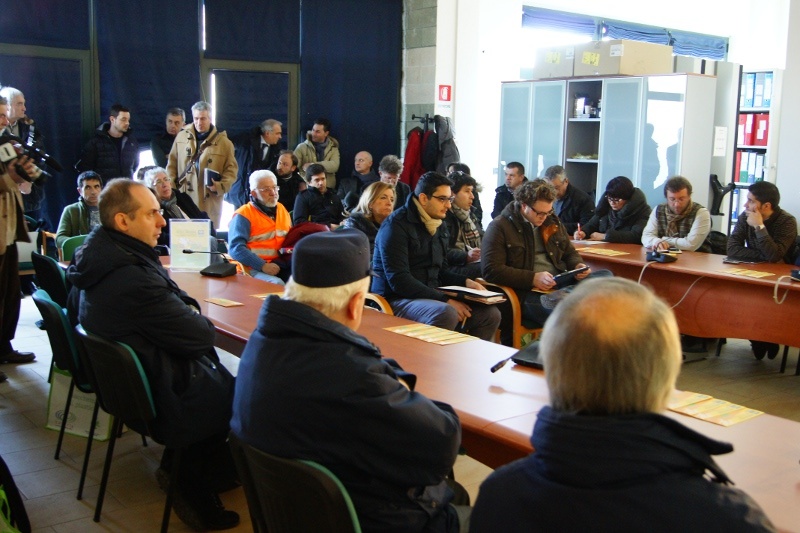 The presentation press conference of the FADA project in collaboration with Covar14 will take place on thursday 7 february 2013 in Carignano TO at the Covar14 headquarters. There will be speeches by the President and the General Manager of Covar14, the President of the Assembly of Mayors, the Communication Manager of Corepla and the President of Achab. Here is the press release.